Summers are up and people start complaining about sun tan. All of the UV protectors and sun block give 100% guarantee for no sunburn but most of them are not so effective. Basically, tanning is a natural process to protect skin from ultraviolet rays of the sun. Even it is a big issue for fair complexion because sunburn is more visible. One day without an umbrella and there will be tanning on your body. Unfortunately, it is not easy to get rid of suntan and get your normal skin back. You have to keep lots of patience. Actually, you don’t need to spend a buck of money on expensive cosmetic products for tan removal. There are several home remedies made up of natural products for tan removal. The best part about these natural remedies is they don’t cause side effects or allergy. 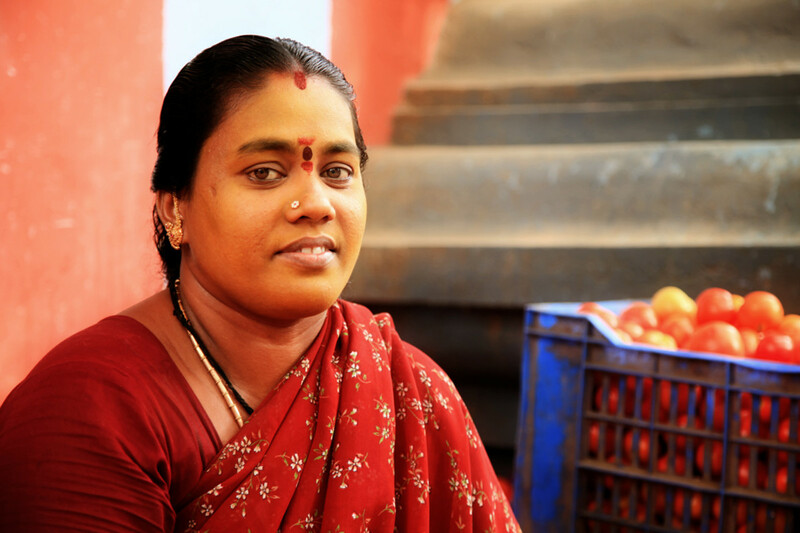 In India, it is a well-known remedy for tan removal. You can apply it on your face, neck, arms and other sun exposed body parts regularly. 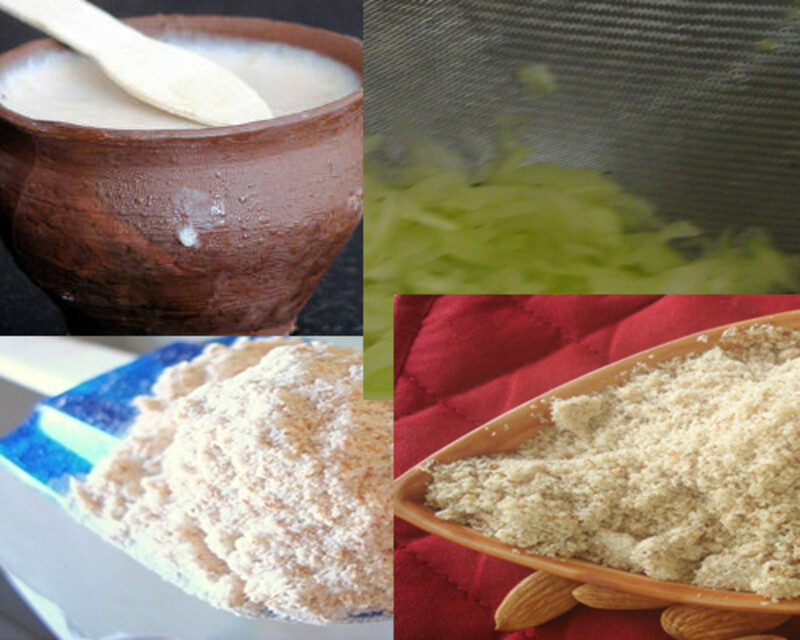 This home made remedies is really very effective for sunburn. 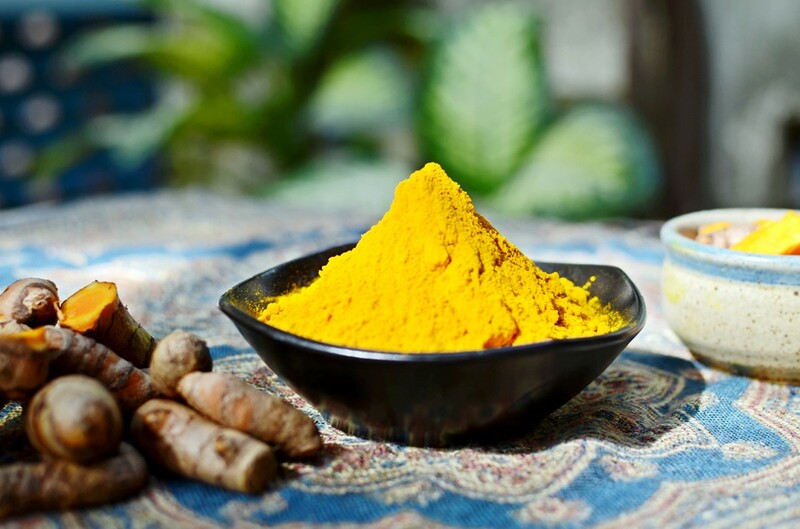 You just need to take a spoon of gram flour, a pinch of turmeric powder and a spoon of curd in a mixing bowl. Make a paste and apply it on sun exposed area. Let it dry and wash with tap water. You will see instant changes in your complexion. Obviously, nothing can remove complete sun burn, but changes will be recordable. Do you use sunscreen lotion or not? Here is another Indian remedy to get rid of sun tan. You have to take two tablespoons of wheat flour, one tablespoon of finely grated cucumber, two tablespoons of curd and half spoon of almond powder. Mix them in a small bowl and make a paste. You can also add two pinches of turmeric powder in the mixture. Apply this mixture on your tanned body parts and let it dry. Now, wash with normal water. 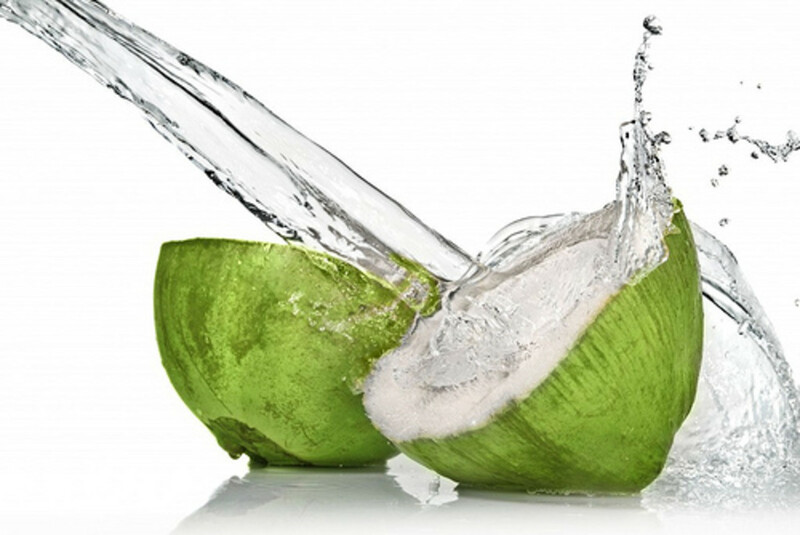 You can apply fresh coconut water daily to your tanned area with cotton swab. Leave it for half an hour and let it dry, then wash with tap water. In some days, your skin tone will come to natural complexion. Add a pinch of turmeric powder in a spoon of milk. 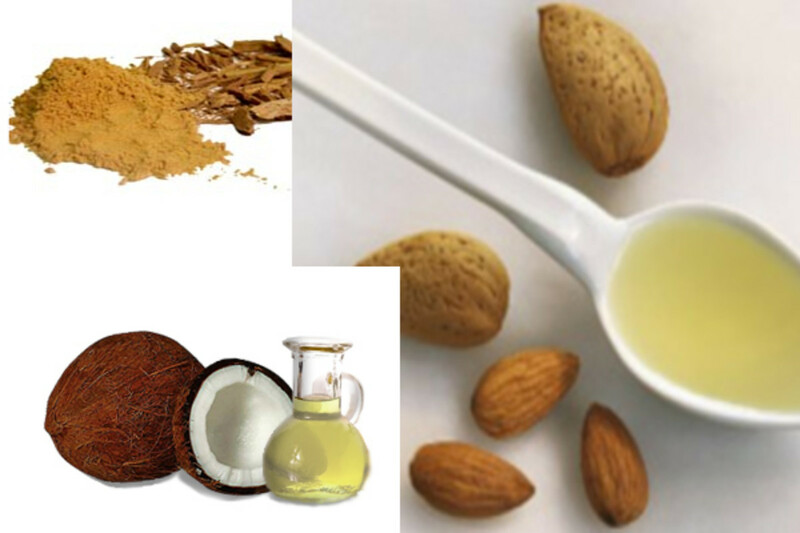 Apply this mixture on your face and other tanned body parts. Leave it for 15-20 minutes and let it dry. This pack will give you relief from suntan naturally. Both ingredients in this pack are known for treating sun tan. 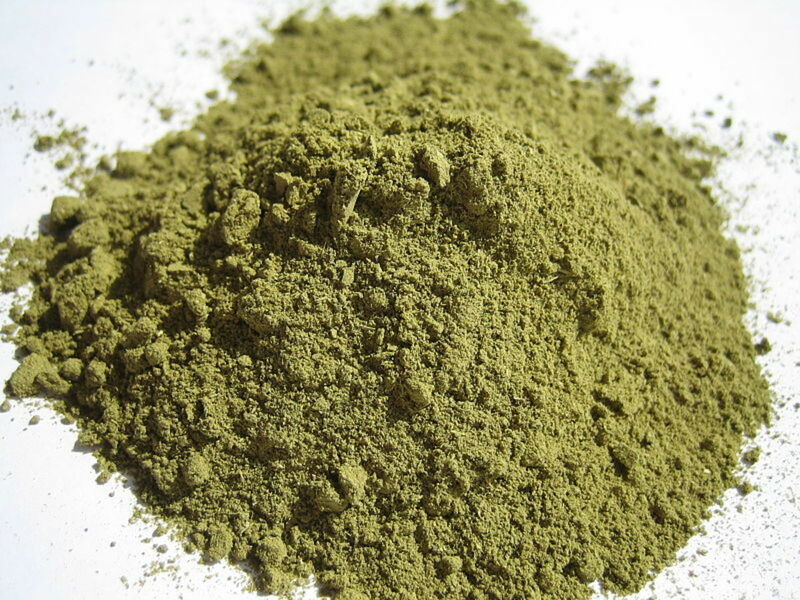 Fuller earth is popularly known as multani mitti. It is really effective for treating sun tan. Mix fuller earth with tomato juice and make a paste. Apply this anti suntan pack on your face and other affected areas. You can also add a pinch of turmeric powder and lemon juice in fuller earth to make a face pack. Both of these face packs are wonder anti-suntan for oily skin. 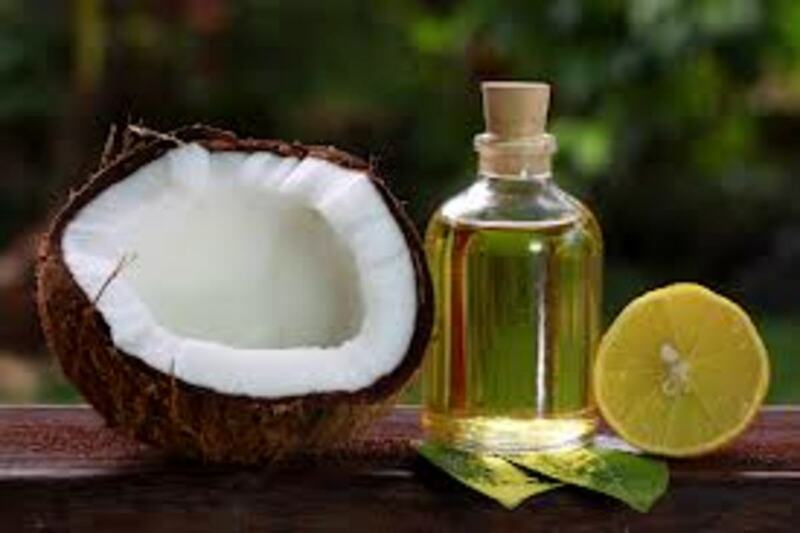 Mix a spoon of sandalwood powder with almond oil and coconut oil. Apply this mask on your face for half an hour, then wash with cold water. It will also give a cooling effect to your skin. Aloe Vera gel keeps your skin hydrated and help in soothing it. You can apply it regularly on your skin for treating sun tan. 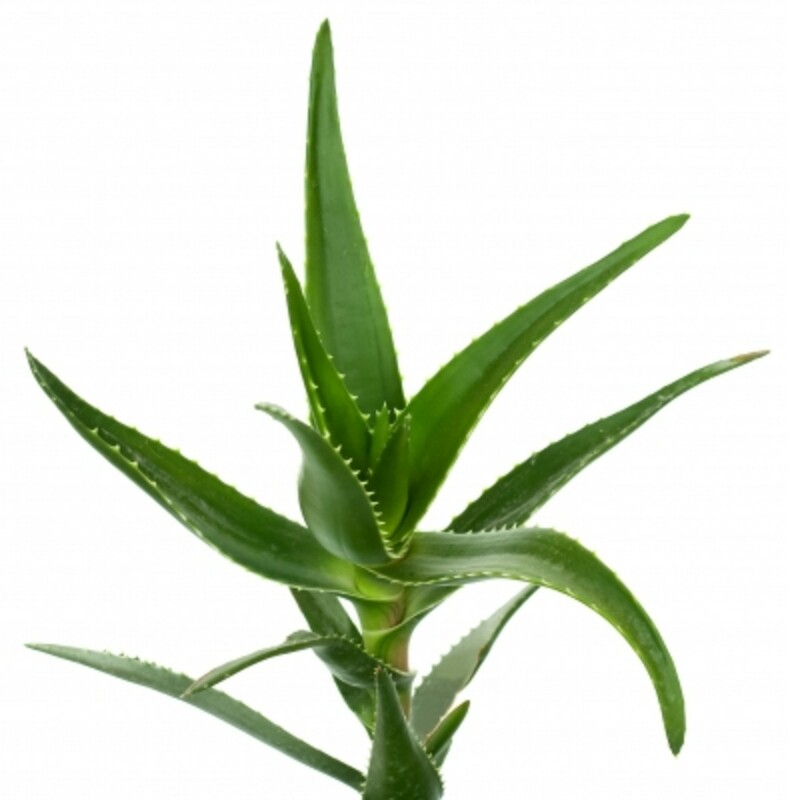 Mix a few mashed Aloe Vera leaves with lemon juice and apply on your tanned skin. It also helps in nourishing and cleaning your skin. Papaya is really good for your facial skin. You can apply mashed papaya regularly on your face. It will also give a glow to your skin and remove all tan. A mask of mashed potato and lemon juice is really effective to get rid of sun tan this summer. You have to apply this paste for 30 minutes, then wash with cold water. 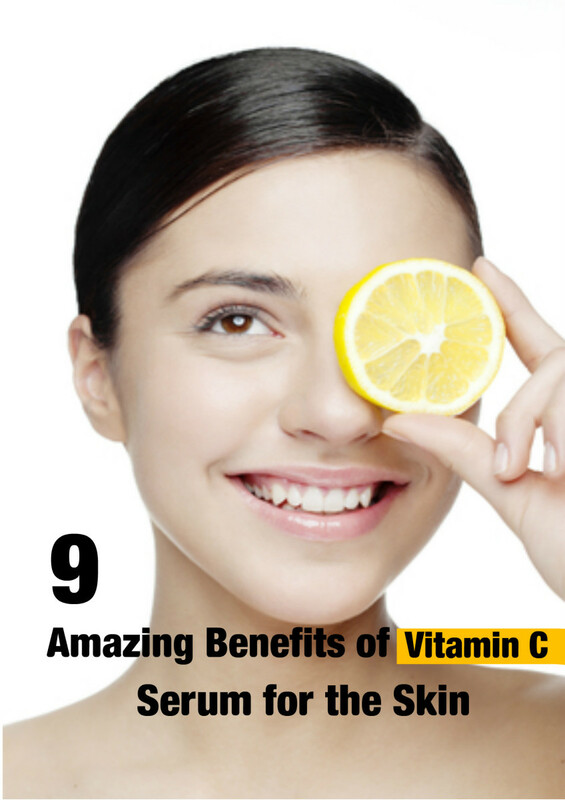 Both, potato and lemon juice has anti-tanning properties. Buttermilk is a wonderful natural remedy for tan removal. You can easily make it at home. 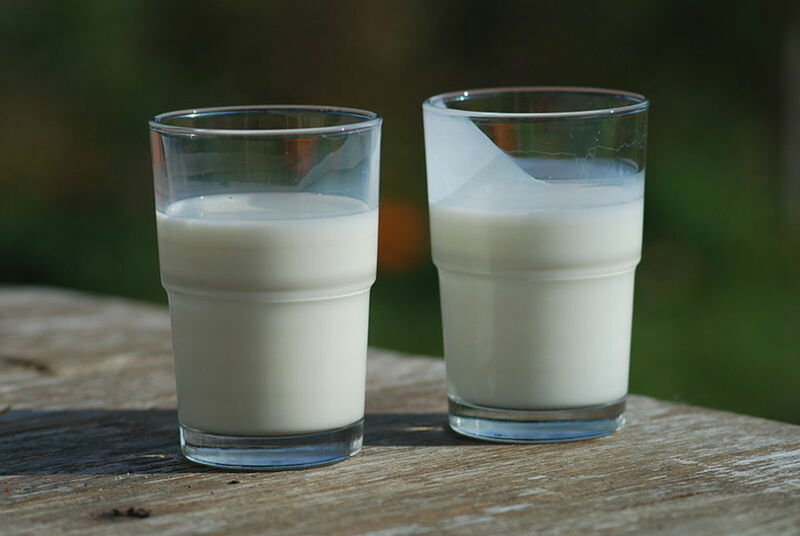 Take a cup of curd and blend it in two glasses of water. Apply it on your tanned body whenever you go for a bath. It will show excellent results and your skin will come back to its normal complexion. Always use a UV protector or sunblock with SPF15 or more. Avoid going out or limit your time in scorching summer. Wear a hat or scarf, sunglasses whenever you go out in the summers. Also, prefer wearing body covering clothes. You can follow any of these tan removal natural methods. All of these methods have shown proven results and known as top 10 methods of homemade tan removal. Please share if you know some exceptional tan removal methods. Why you come to this blog? Very useful natural remedies to remove suntan. It has to be understood that sunblock has to be applied after every few hours if you are out all day in the sun because perspiration causes it to wear away. water is not a substitute for curd. Anyhow, you can use water to make a thin paste. it will take time. Use it regularly and you will see result soon. chlorine water surely darkens yours skin. How much time did besan n curd take to remove tan ?? Plzx tell me yrr?? Hi i am harshi i m 13 yrs old i am joining swimming but i am worried about my skin that due to chlorine water my skin become dark so plzz help me ?? What should i do ?? I am jazz 13 yrs old my neck and face is tan can i use besan and curd it remove tan from my body or not ??? It will take time to remove sun tan. 1 week is not enough for it. use them regularly and you will see the difference day by day. Hi i am amaya n i am 13 yrs old my neck is dark due to sun tan can i use coconut oil to remove tanning in a week ?? Plz tell me its urgent ?? I'm 19 years old and I got my skin tanned from the age of 13-14 regularly due to sun exposure.Can I get my normal skin back? If yes then which of your technique I should use? You can apply this paste 2 times a week, not more than this. It will take 15-20 minutes to dry. You can apply moisturizer if your skin feels dry after washing it. Jasmeetk mam srry to disturb u again ! I have 1 more question that i have to use this paste daily and after wash this paste i have to apply moisturizer ? you can use this home remedy. you don't need to wet your face before applying this paste. Once dry, wet your face and neck and remove it while doing little scrub in circular motion. Yeah... it will surely work.. If i use gramflour , milk , and turmeric it remove sun tan from face, neck and body ???? It is useful or not ?? @Sandhya Gram floor and turmeric powder can be used for your daughter skin. Mix 2-3 spoon of gram floor, 2 pinch of turmeric powder and milk (or curd) to make a paste. Use this paste once a week to rub on your daughter body while bath. It will be very effective!! I stay in Canada, and my 2 year old daughter tan easily when plays in sun. Can you suggest some home remedies for her age which really work. And also how can I keep her skin naturally beautiful. @priya... olive oil is for sure very helpful. You can use it fuller eyebrow growth and longer eyelash!! Voted up your article, i knew a few of the measures you have suggested but aloe vera and buttermilk are new to me.